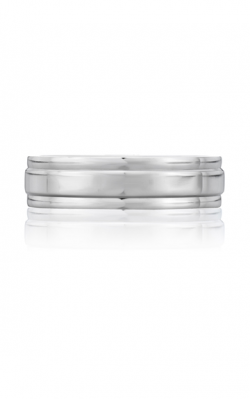 After the initial joy from the engagement, couples can look forward to celebrating their union with the perfect designer wedding bands. 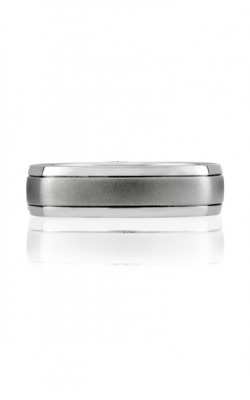 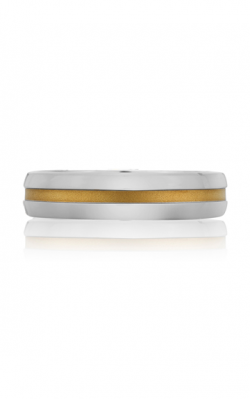 For traditional and contemporary men, Kevin's Fine Jewelry provides some of the most handsome collections of designer men's wedding bands available. 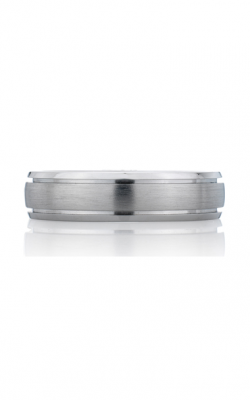 Hand-selected, the assortment at Kevin's Fine Jewelers range from thin and sleek 2.0mm charmers to 10.50mm attention-grabbing designs. 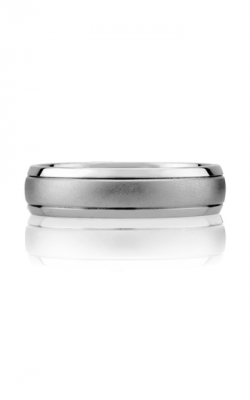 Additionally, with a team of expertly-trained wedding band professionals on staff, finding the perfect men's wedding band is simple and easy at Totowa's own, Kevin's Fine Jewelry. 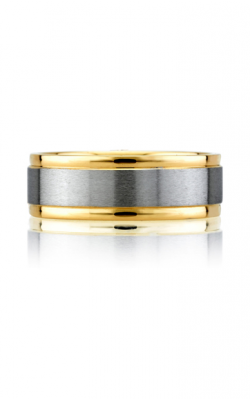 As an authorized retailer of much-adored designers such as A. Jaffe, CrownRing, Michael M, and Simon G., among others, Kevin's Fine Jewelers is honored to provide the New Jersey area with a wide array of premium-quality men's wedding bands. 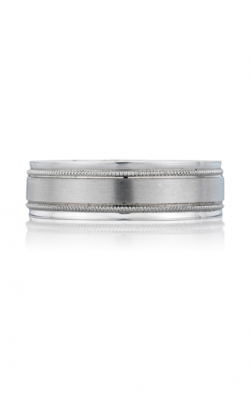 From A. Jaffe men can shop from the endearing collections of wedding bands including Art Deco, Metropolitan, or the Classics, or Nocturnal, and other assorted men's wedding bands from the innovators at Simon G. Both designers feature dapper combination metals and intricate metalwork sure to captivate men and women alike. 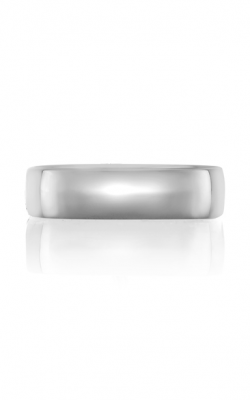 Plus, couples can shop from the extensive selections from CrownRing. 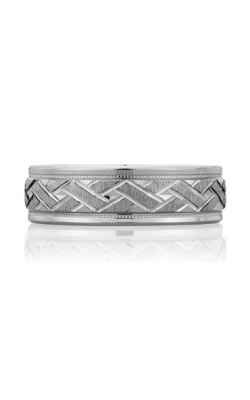 For men, Kevin's Fine Jewelry supplies the New Jersey area with five of their most popular collections including Rope, Classic, and Diamond lines. 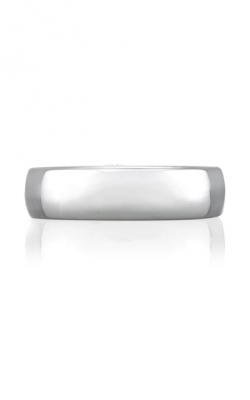 While each one of CrownRing's collections is distinctly unique, all exude the sophisticated look for which CrownRing is known for. 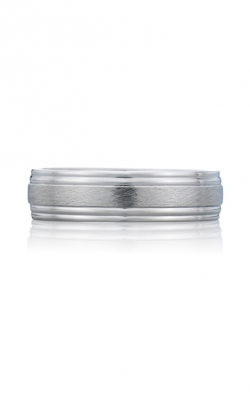 Additionally, the staff at Kevin's Fine Jewelers is always happy to answer questions from the glamorous highly-polished, hammered, and matte selections of Michael M. With such a large inventory of men's wedding bands, couples can shop together or individually for the band that perfectly matches their style. 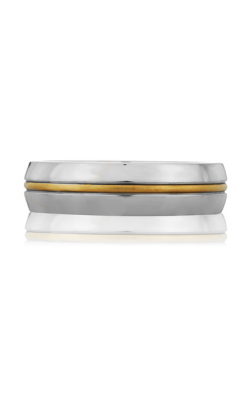 At Kevin's Fine Jewelry, guests can browse through exquisite collections of bridal and fashion jewelry from designers including A. Jaffe, CrownRing, Forevermark, Madison L, Michael M, Noam Carver, Simon G, Sylvie and others. 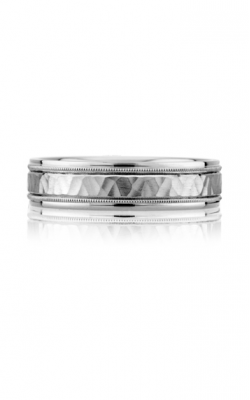 Additionally, Kevin's Fine Jewelry offers top-quality timepieces from Breitling, Michael Kors, Michele, and Tag Heuer. 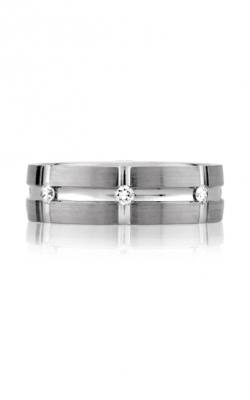 Hand-selected, the jewelry in their galleries represents some of the finest engagement rings, wedding bands, necklaces, earrings, bracelets, and fashion rings available in the New Jersey area. 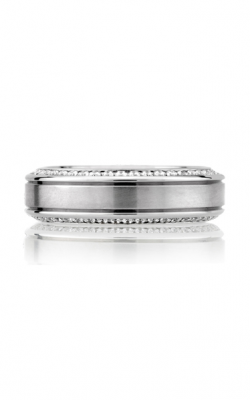 Honored to serve the Wayne, Woodland Park, Little Falls, Paterson, Clifton, Montclair, Fairfield, and surrounding areas, Kevin's Fine Jewelry also offers free cleaning and inspection services and lifetime diamond upgrade for jewelry purchased in their Totowa showroom.